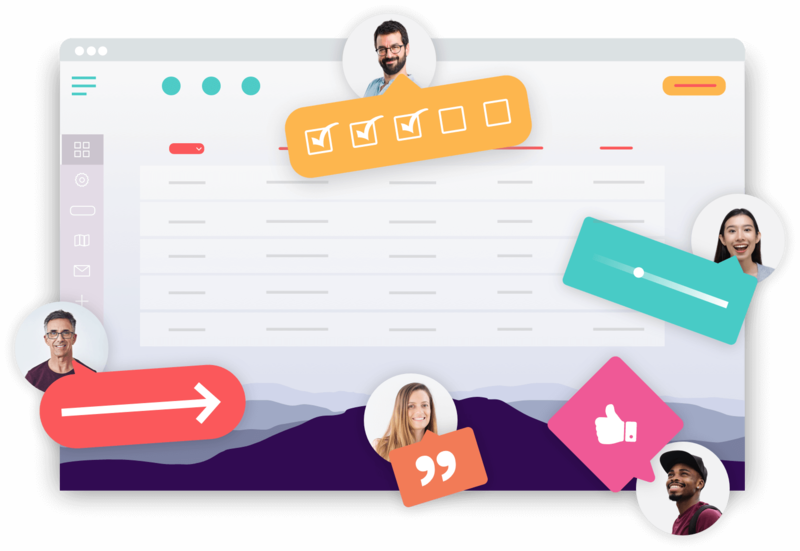 Try one of the best alternatives to Mantis BT and collect visual feedback and annotate screens with Usersnap. Mantis BT popular open source bug tracking application. It has a broad range of features, such as issue tracking, project wikis and more. First, Mantis BT's user interface is not very user-friendly. It requires some comprehensive skill set to optimize and modify the interface for your needs. As a small to mid-sized business, using Mantis BT might just be an overhead. Especially if you just look for an easy-to-use bug tracking system. Second, if you want to customize Mantis BT, even when it's a minor modification, get ready to spend a few hours inside Mantis BT adjusting various settings. If you are looking for a Mantis BT alternative, Usersnap Classic is an ideal replacement. Why people use the Mantis BT alternative from Usersnap? Ever brought a customer to using Mantis bug tracker? 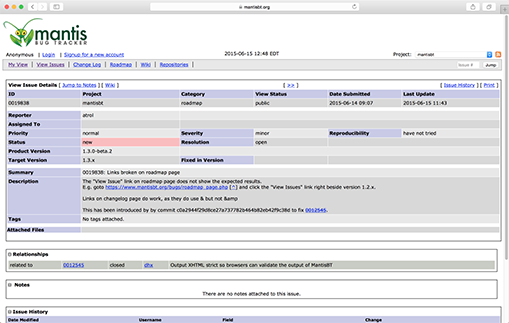 The Mantis bug tracker is quite complex and offers some feature-rich interface. For not so tech-savvy people there's not much fun by filing such bug reports.